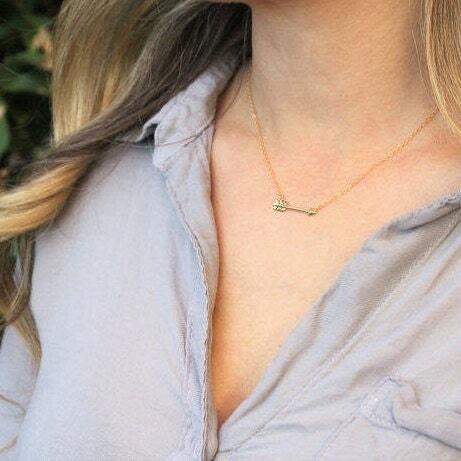 Our dainty necklace makes a great gift for graduations, friends or yourself! It comes in your choice of silver, gold or rose options. 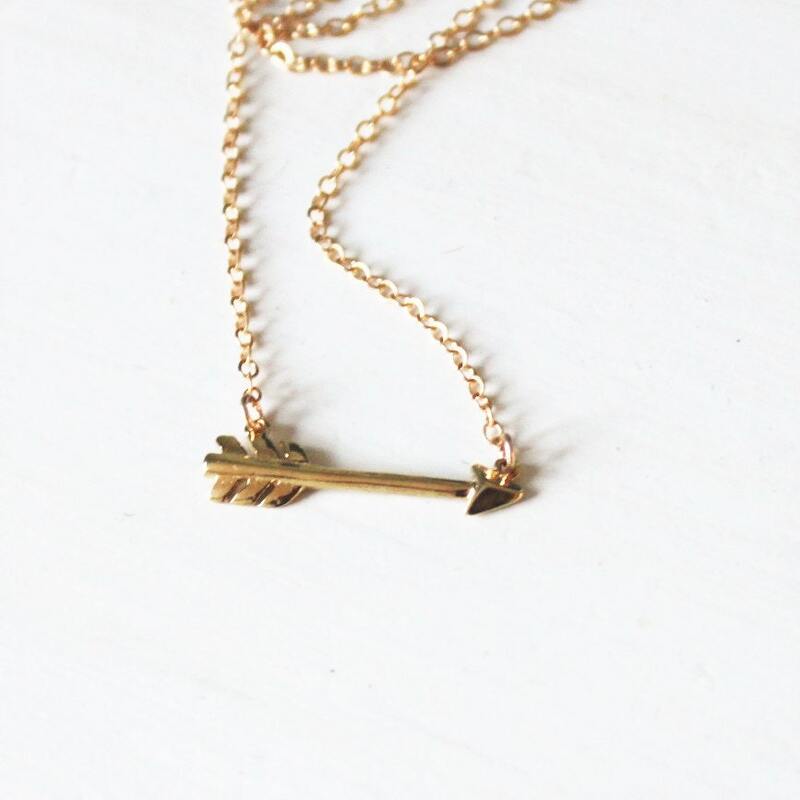 Follow your arrow! 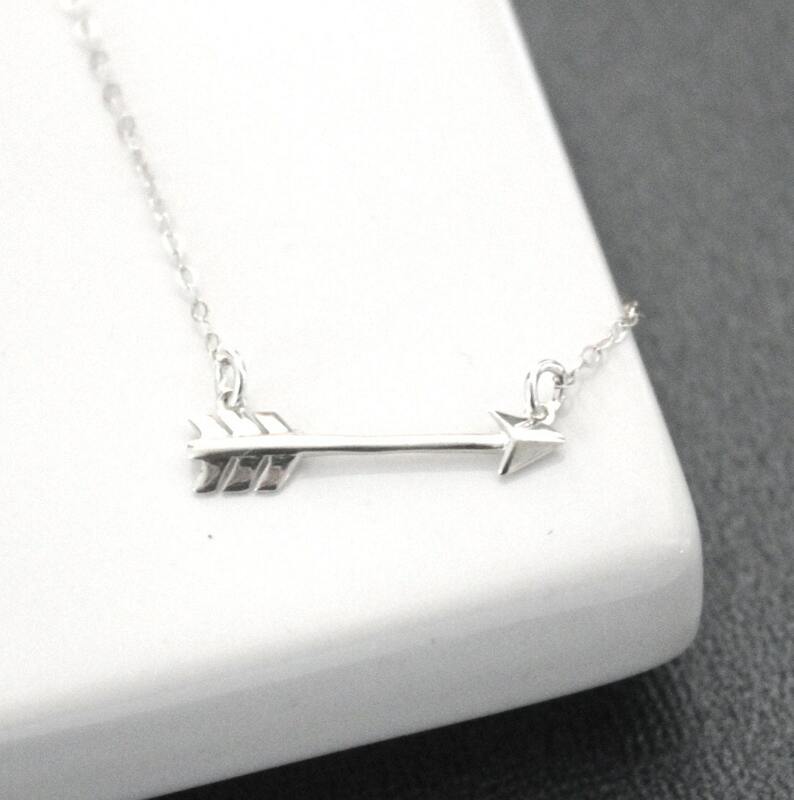 -Arrow charm approx 24mmin sterling silver or rose plated or gold plated over silver. - Model is wearing 16" in Photos. GREAT NECKLACE! Exactly as pictured! Stays in place all day! I never had to readjust it! 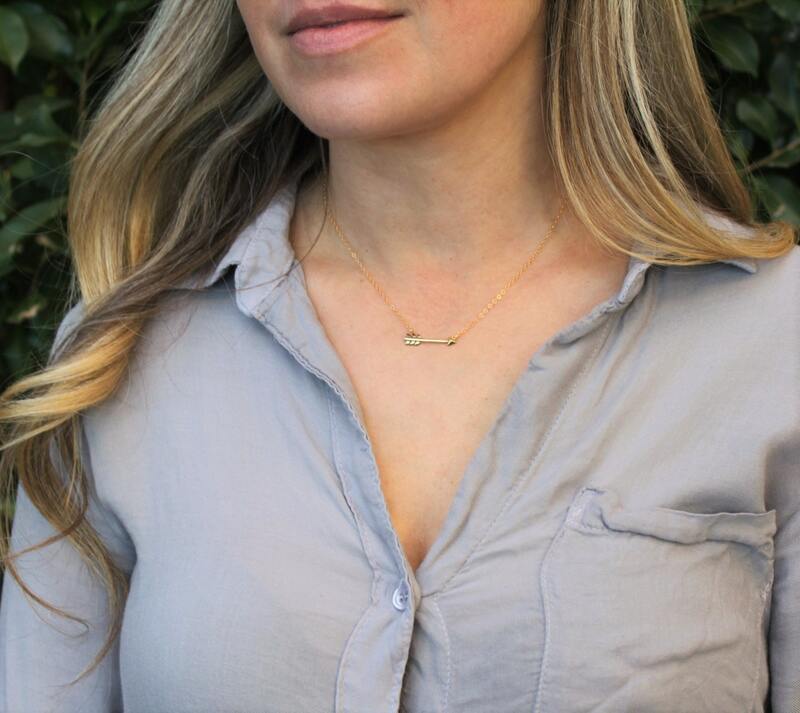 Another wonderful necklace and the perfect addition to layer with my other necklaces from SilverWren! I love the packaging and the handwritten note that’s included in every order. Beautiful packaging, craftsmanship and just so gorgeous. Thank you! !